Here is the chance to save on your favorite pieces of outdoor clothing and gear such as backpacks, equipment and apparels for camping and hiking, because The North Face Summer Sale is happening now! 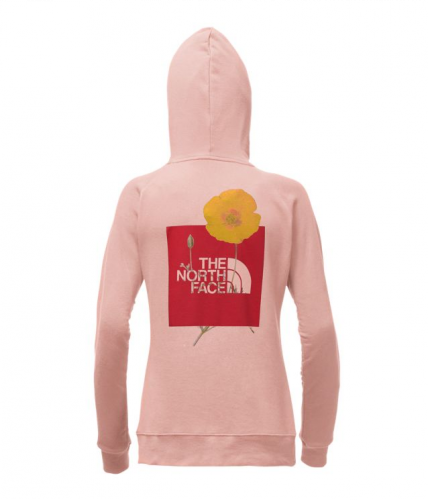 You can now score authentic and technically innovative products at discount up to 40% off from the ever reliable The North Face. Check out the full sale offerings here. 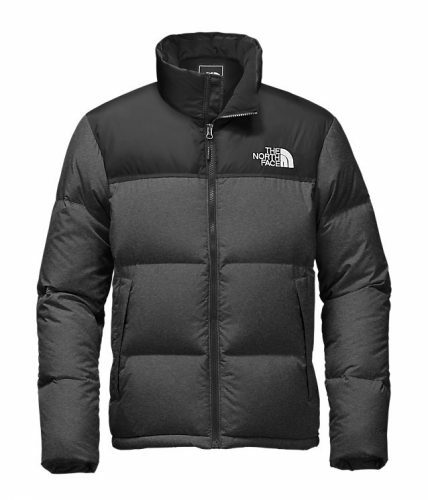 The North Face offers ground shipping within US for all orders, so pay only RM10/lb, and we will get the items straight to your door!